Courtesy of MELISSA A PAYNE, Howard Hanna Company-Camp Hill. Prestigious condo in Versant offers 1st flr living. Former model home with all the upgrades! Custom Italian Villa D~cor, Luxurious kitchen w/ granite counters & SS appliances, & Custom Cabinets. Open flr plan w/an abundance of natural light and over 3300 sq ft of living space, beautiful Sunroom. Features vaulted ceiling in the family room, gas fireplace & built-ins, rounded corners, First floor Master suite w/ private bath and sitting room. Please, send me more information on this property: MLS# 1000805271 – $370,000 – 5012 Amelias Path W, Mechanicsburg, PA 17050. 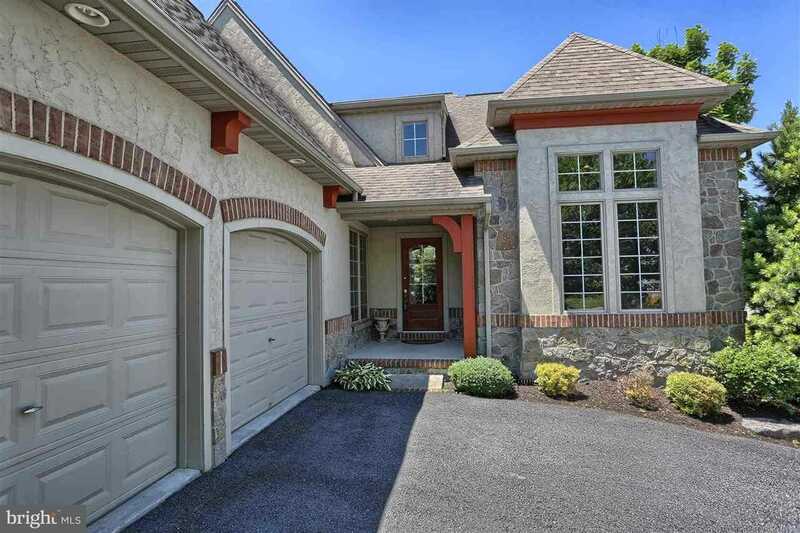 I would like to schedule a private showing for this property: MLS# 1000805271 – $370,000 – 5012 Amelias Path W, Mechanicsburg, PA 17050.